2 p.m. – Mary Gauthier! 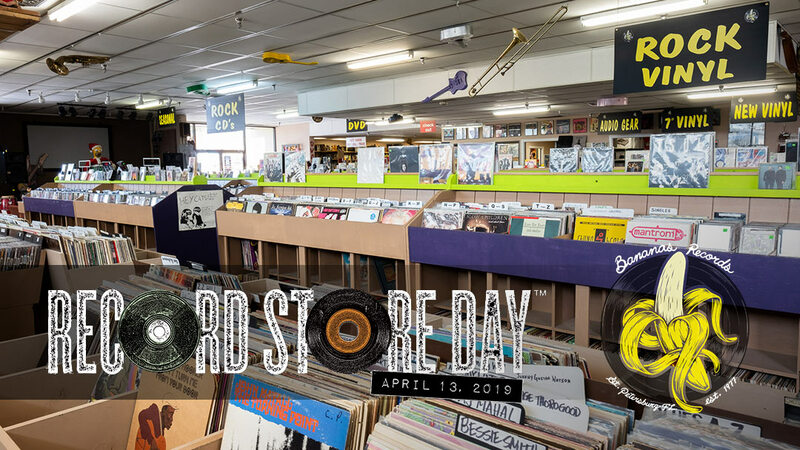 We will be posting previews of RSD merch, so stay tuned for more details – be sure to follow us on Facebook, Twitter, and/or Instagram! And RSVP here!